Votes from aldermen on key issues showed signs of a strong council and a weak mayor, the likes of which Chicago has not seen in years. More clues surfaced at Wednesday's Chicago City Council meeting that Mayor Rahm Emanuel is experiencing perhaps the toughest period of his tenure. Following the Licensing Committee's approval of regulations on house-sharing businesses like Airbnb, Emanuel promised a vote on the floor Wednesday, but that full council vote was delayed after several aldermen requested more time. The mayor's office had made last-minute changes on the bill up until midnight before the meeting, according to Ald. Brendan Reilly. Several aldermen also were able to postpone an ordinance involving dog poop. The city wants fines up to $500 for dog owners who don't pick up their dogs' waste, but a parliamentary procedure was used that put off that vote. City Hall watchers also point to the decision late last week to ditch IPRA, the embattled Independent Police Review Authority. Emanuel initially insisted IPRA would stay, but then he decided a new Community Oversight Agency was needed. The mayor did see the approval of his neighborhood "share the wealth" plan, by a 45-to-2 vote. Critics call it a "slush fund" as the mayor looks to regain his approval ratings in the South and West sides. The program charges new downtown developers a fee that will be placed in a fund for the mayor to distribute to needed projects in the neighborhoods. Emanuel estimates it will generate up to $50 million and views it as a way to solve the criticism of two Chicago's, with the downtown area winning the majority of the developers' interest. 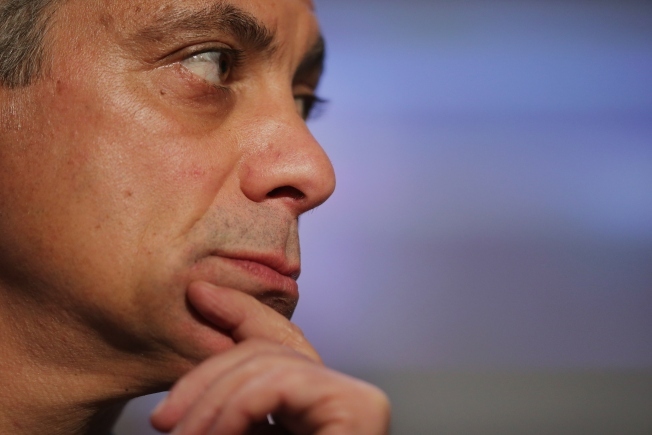 Emanuel came under fire earlier this year for the handling of the police shooting of Chicago teen Laquan McDonald. Following the shooting, Fortune Magazine included Emanuel on its list of the “World’s 19 Most Disappointing Leaders."